How do you respond to a volcanic mudflow tens of miles long aimed right at thousands of homes in Whatcom County? That is the question local emergency responders are working to solve as they prepare for a large scale exercise that will simulate an eruption of Mount Baker in October. 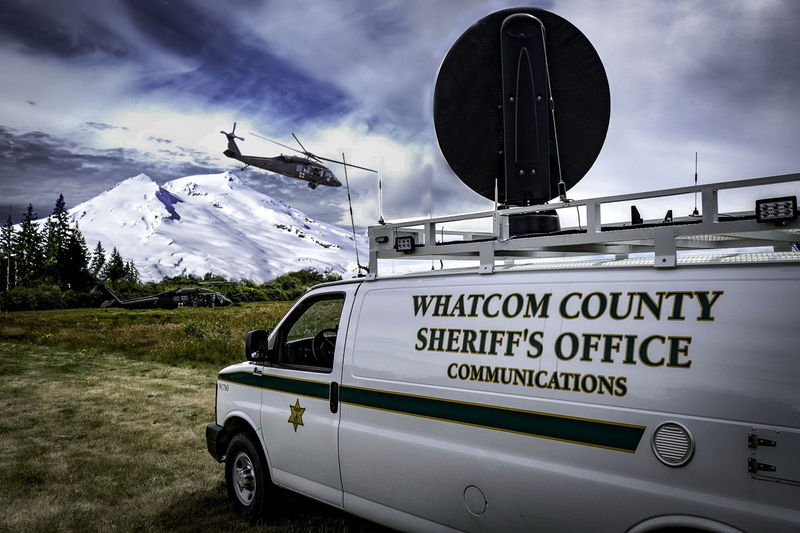 Over the next six weeks, the Whatcom County Sheriff’s Office, the United States Geological Survey, and Washington State Emergency Management Division will work to respond as if Mount Baker is building towards an eruption. 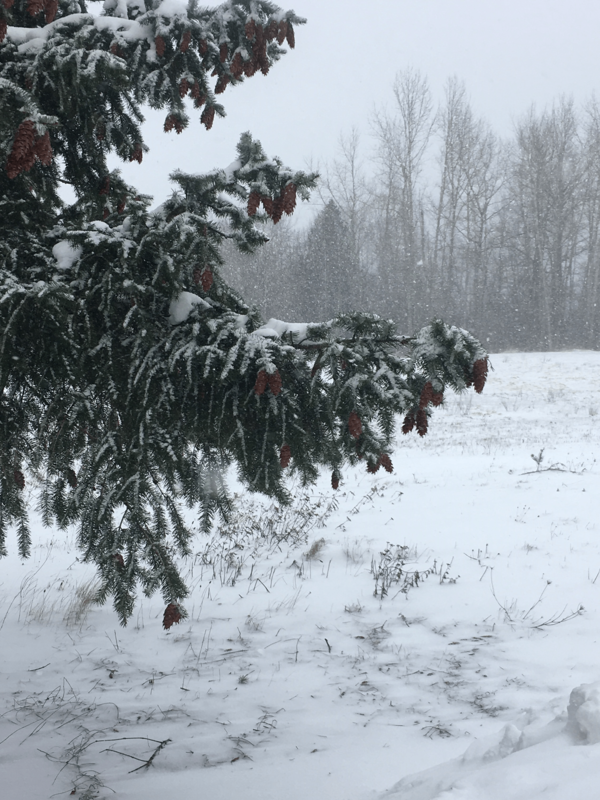 One of the largest threats from an active volcano is a lahar, a heated mudflow of melted ice and snow that can wreak havoc on communities as it moves off the mountain. While the warning time for other disasters such as earthquakes and tsunamis can be measured in hours and minutes, a slowly awakening volcano can take weeks, months or years before it becomes suddenly active. 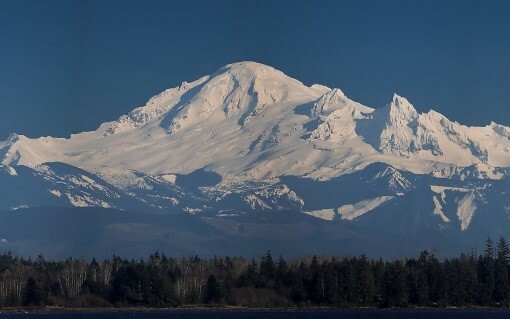 To recreate this extended period of preparation, agencies will begin receiving simulated warning messages next week from the Whatcom County Sheriff’s Office, alerting them to activity on Mount Baker in concert with the United States Geological Survey and the Washington State Emergency Management Division. 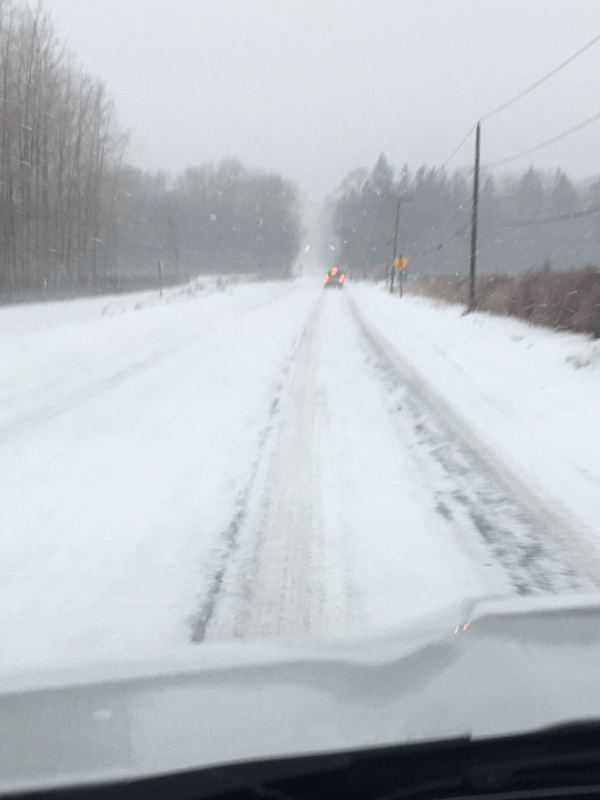 This will continue over the next six weeks culminating in a week-long full-scale at the Whatcom Unified Emergency Operations Center October 15-19th. For more information and updates as the drill moves forward, check WhatcomReady.org or follow on facebook by clicking here.